This article covers the late-released 2012 Barolos. I continue to believe that 2012 is a vintage to buy selectively. There are some very pleasant surprises, but, as a whole, the vintage is characterized by highs and lows. Most of these wines were bottled during the summer of 2016 and are just being released now. 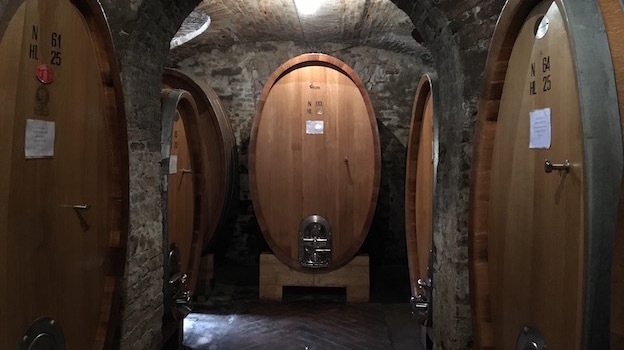 For more on the vintage, including a summary of growing conditions, readers may want to revisit my article 2012 Barolo: Grace Under Pressure published in March 2016. All of the wines in this article were tasted between August and October 2016. I also had a chance to revisit many wines that I reviewed earlier in the year. Once again, I found in the 2012s a wide range of expressions of Barolo. Some wines are light, gracious and ethereal, while others are quite powerful. In short, 2012 is a frustratingly difficult vintage to define in succinct terms. Readers are likely to have highly varied experiences with the 2012s. The best strategy with 2012 is to be selective and go deep. By that, I mean consumers will be best served on focusing on just a few wines and buying those wines in quantity, rather than buying the vintage more broadly, an approach that works best in stronger vintages. Although quality is irregular, the best 2012 Barolos are very much worth seeking out, especially considering that there is not a lot of upward pressure on prices for the vintage at the moment.